Introducing Little Elise. Isn’t she just a little gem! It was so lovely meeting her and her gorgeous Mum. I know Elise is going to be such a spoilt little girls growing up by her 4 older brothers and sisters. 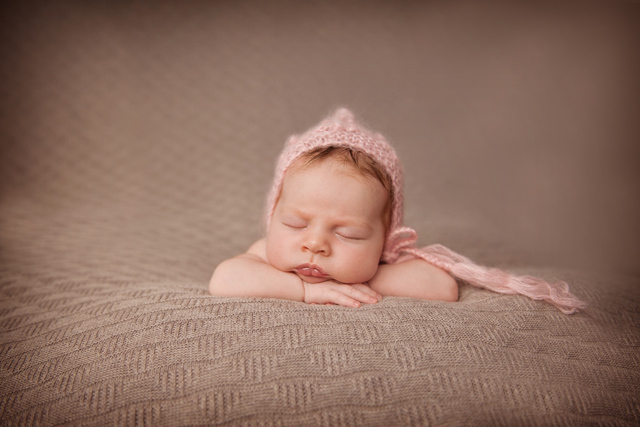 It is often recommended that newborns are photographed during the first 2 weeks. Sometimes though, this doesn’t happen and you shouldn’t feel that you have missed out on that special done. 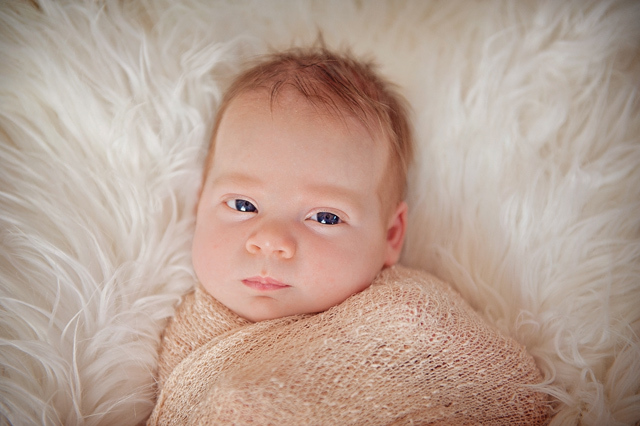 Babies are special at all different stages of their lives and I love to celebrate each stage. 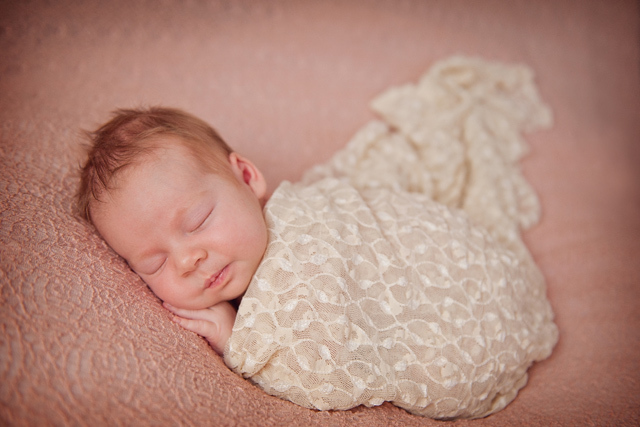 With older babies I might not always just some of the curled up poses that I do with babies in the first 2 weeks, I can still create some gorgeous photographs of your new baby.